For Sale in High Peak for Price on Application. 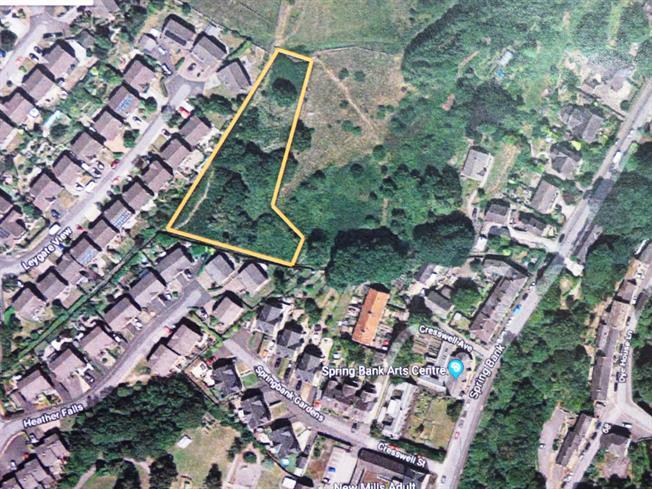 Land off Godward Road, New Mills 'For Sale' via Informal Tender, Monday 25 February 2019 at 12PM. 0.80 Of An Acre. We are pleased to bring to the market a unique parcel of land with elevated views over the roof tops of New Mills and beyond toward Hayfield and Kinder Scout. Approximately 0.8 of an acre with housing development potential unknown. All conditional and unconditional offers are invited for consideration.. The final price you are prepared to offer for the land and what this includes. NB No offer will be accepted on a "more than" basis ie. A specific amount must be given. If the offer is cash, proof of availability of funds must be supplied by your Bank Manager / Accountant / Solicitor. 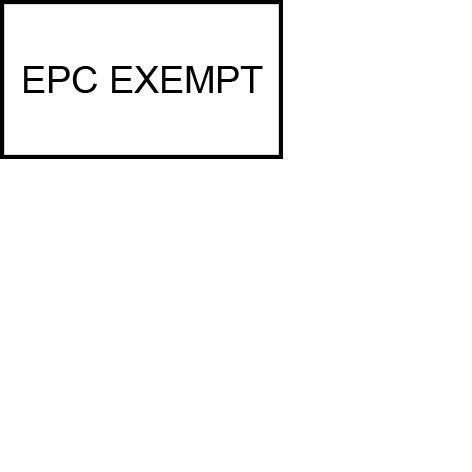 Your situation regarding any dependant property sale ie. If you have a sale proceeding, what the position is with the purchaser and what stage the sale has currently reached. Whether your offer is dependent on a mortgage or any other type of finance and if so please confirm the percentage of borrowing in relation to your offer amount, and contact details of your Advisor/Broker. Any other stipulations you wish to make to your offer. Please confirm how quickly you would foresee completion of purchase. Once a contract has been issued to the successful purchaser’s solicitor, the vendor has agreed that the property will be taken off the market and the progression of the sale to be reviewed in 28 days.